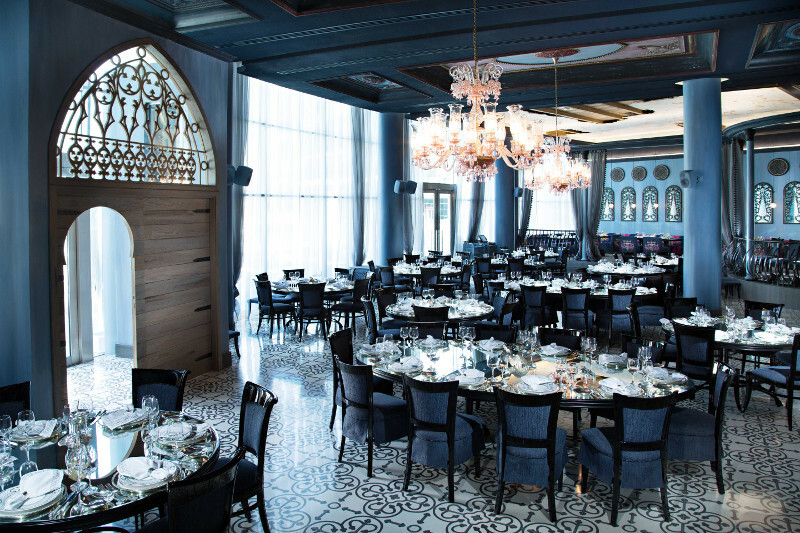 Em Sherif is the perfect venue for corporate lunches, family dinners, lunch gatherings and romantic dinners with a capacity of around 110 people indoor and 70 people on the Terrace. Em Sherif is a distinguished fine-dining Oriental restaurant that offers unique, authentic Oriental cuisine which brings back forgotten traditional flavors, indulging its guests with an unsurpassed first class dining experience. 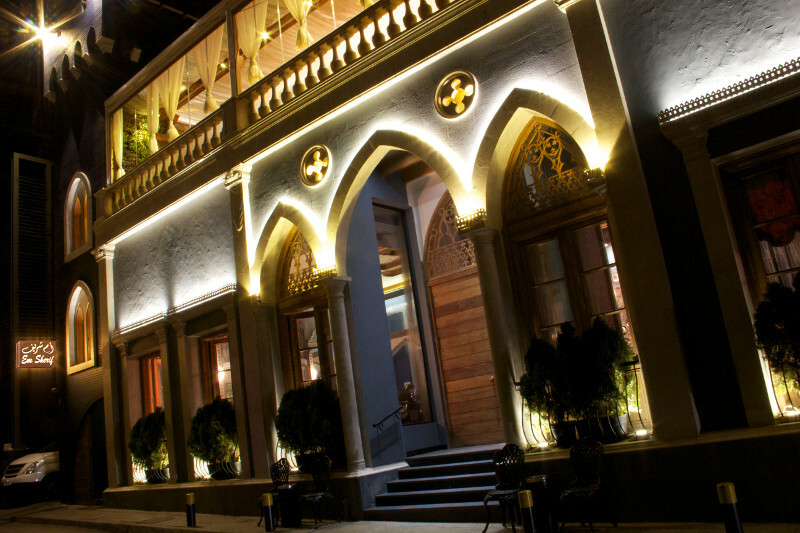 Em Sherif is the perfect entertainment venue for those seeking to enjoy 'Tarab' and traditional Oriental music with musician and singers performing every night. Em Sherif is available for private functions of many sizes and our dedicated team is on hand to assist you in hosting your event from wine pairing to decorative recommendations for your occasion, be it an intimate luncheon for ten, a unique social gathering for forty people or a celebration at our venue. Our band is available on a daily basis to entertain your guests with the finest classical Tarab tunes that bring your sense to Lebanon. Our Diwan room is available for smaller parties of up to 35 guests. This distinct space within the main restaurant offers a sense of privacy for your guests while being part of the main restaurant. For a wedding reception, social affair or corporate event, we offer the possibility of exclusive use of the restaurant. Here, we can accommodate up to 130 guests indoor and 130 guests on our terrace overlooking the iconic Burj Khalifa and Dubai Fountains. Our bar area is ideal for 30 guests and is available for private dinners with sliding doors that can separate you from the restaurant's guests.